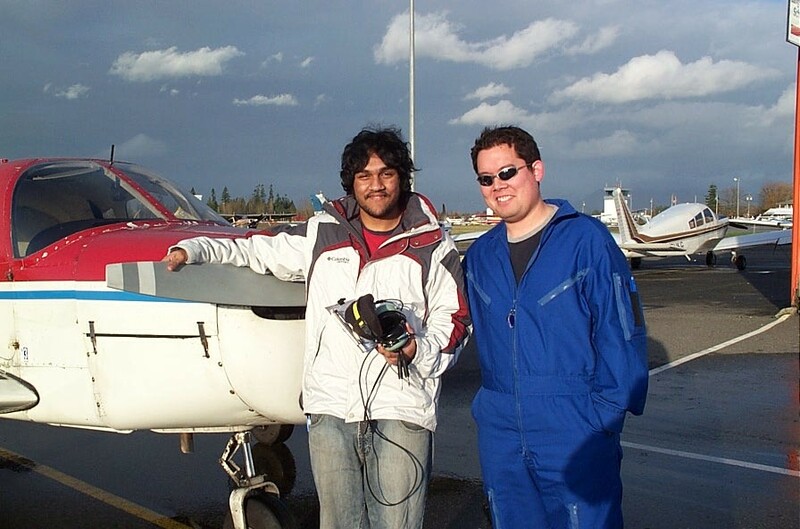 Ritesh Ahire, First Solo Flight, Langley Flying School. Congratulations to Ritesh Ahire, who completed his First Solo Flight Cherokee FKKF on December 12, 2006. Congratulations also to Ritesh's Flight Instructor, Justin Chung.